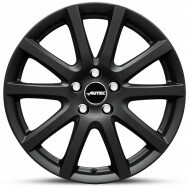 Sorry, we haven't got a date right now. 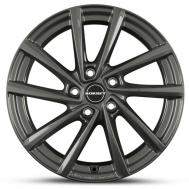 Buy a winter wheels and tyre package for your Mini providing you with much more grip in the cold, wet and snowy conditions, making your car safer in the winter months. 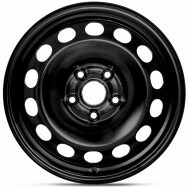 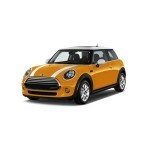 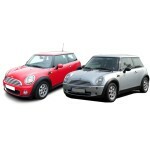 We offer Mini winter wheels including steel wheels and alloy wheels for most Mini models. 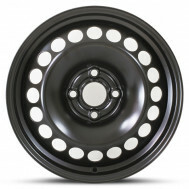 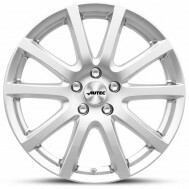 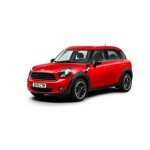 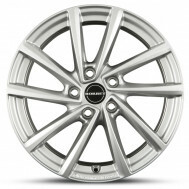 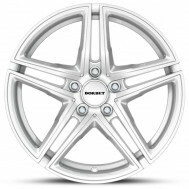 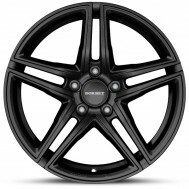 All of our alloy winter wheels for mini have a free 5 year warranty.